Mata Hari Wings is concluded and Term 2 is upon us. Term 2 will see me working on a Nubian inspired choreography to Ali Hassan Kuban’s song “Mabruk” (Congratulations!). I’ll also be choreographing a classical Persian piece as I’ll be delivering a Persian workshop in May. More news on that later. For now, lets start with inspirations for ‘Mabruk’. 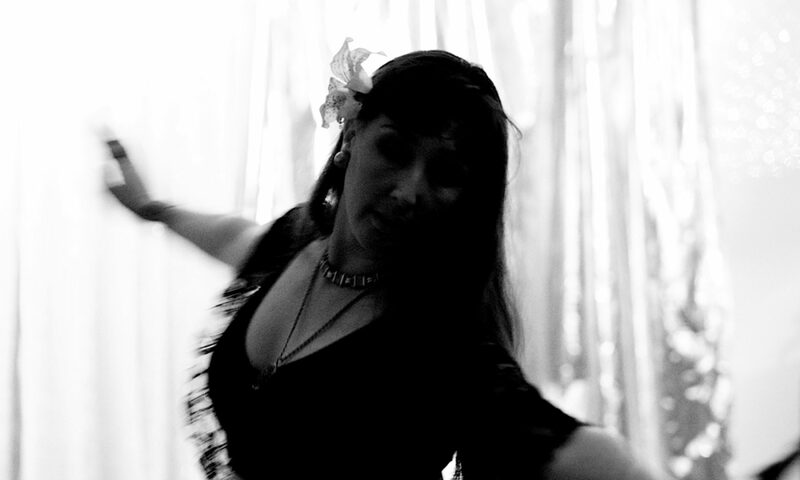 I first became interested in Nubian when Maria Sangiorgi did a Nubian choreography for the 2005 Underbelly Bazaar. Unfortunately I can’t find a YouTube of this dance to show you. A few years ago I did a workshop with Amera Eid at Bahar Bayram camp and again my interest was piqued. But this will not be a straight Nubian choreography as my inspirations are many and varied. Here are a few I can show you. Can I do it? Nubian Jazz Club with a 2013 flavour? Check back to see how my students and I progress.